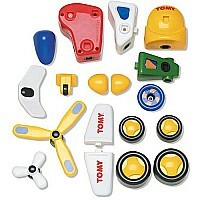 With this extensive set you can compose a total fleet! 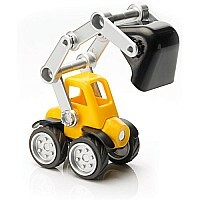 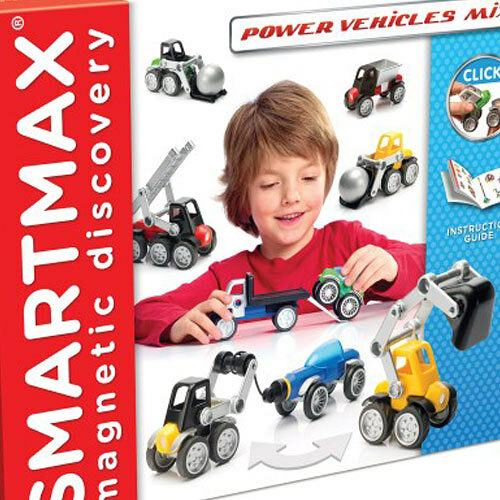 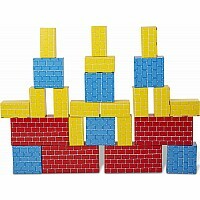 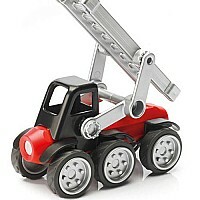 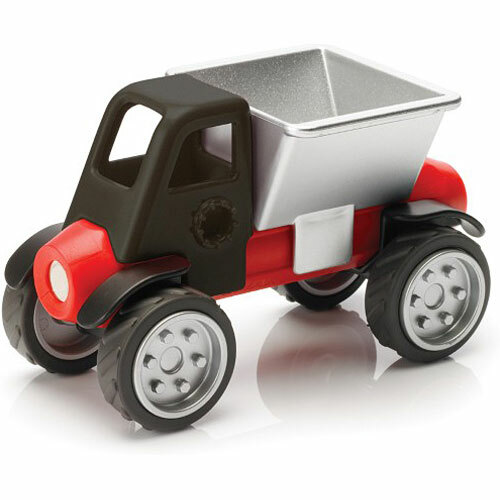 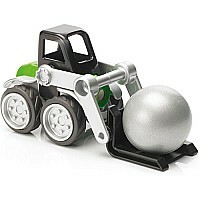 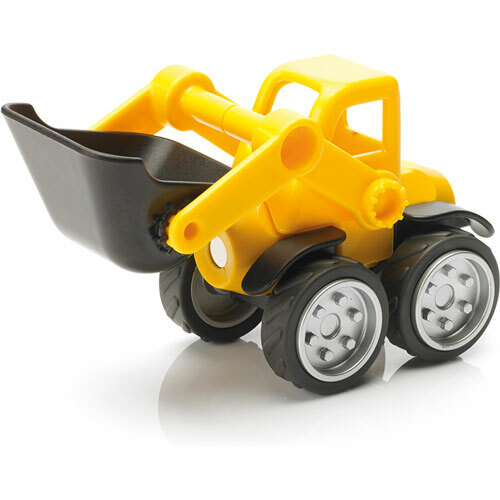 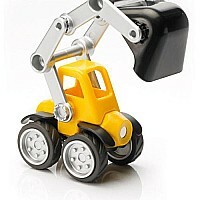 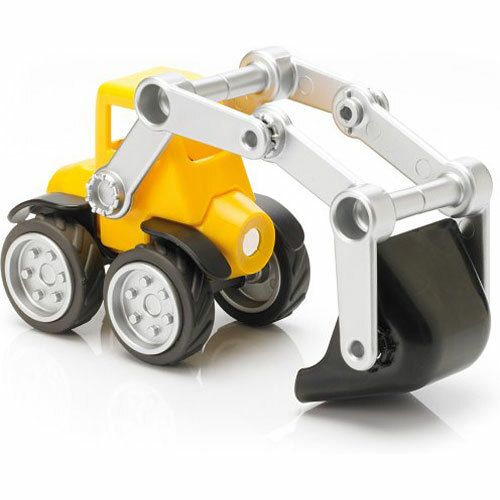 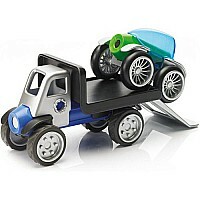 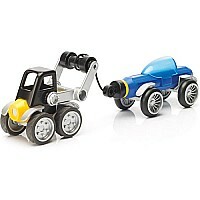 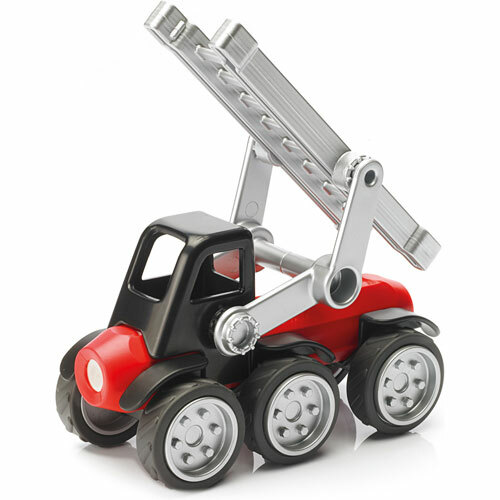 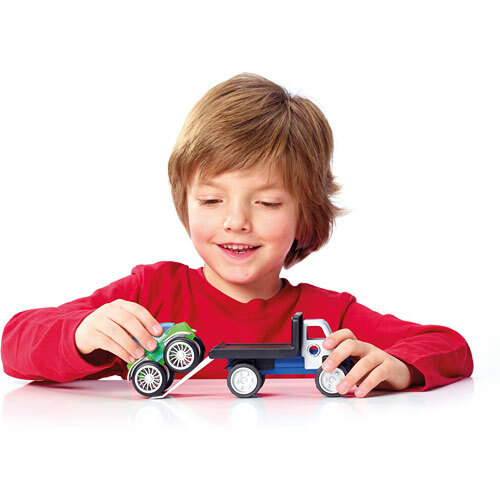 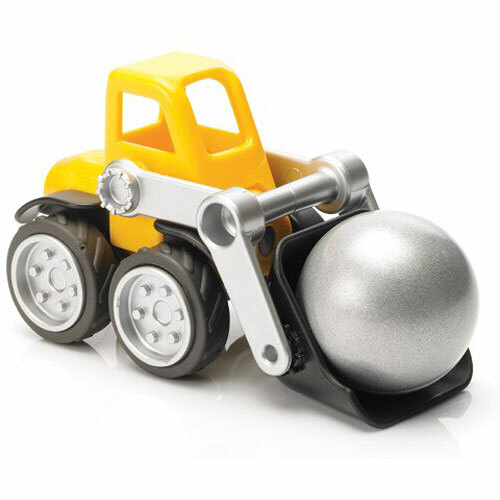 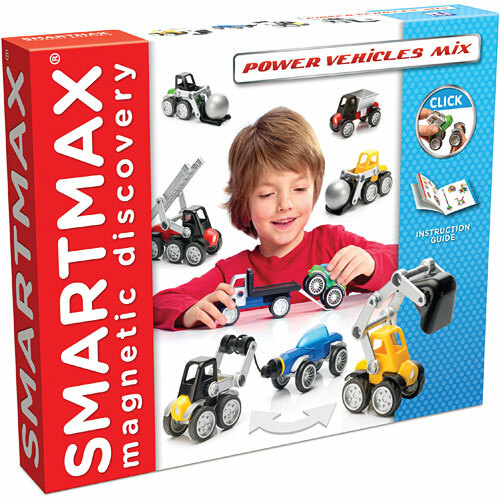 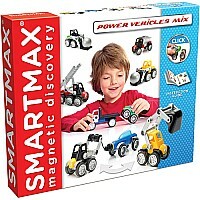 Build a bulldozer, a fire truck, a forklift, a tow truck, a pick-up truck or a van! The cockpits, cabins, scoops, wheels and other attachments can be easily clicked onto the bars. 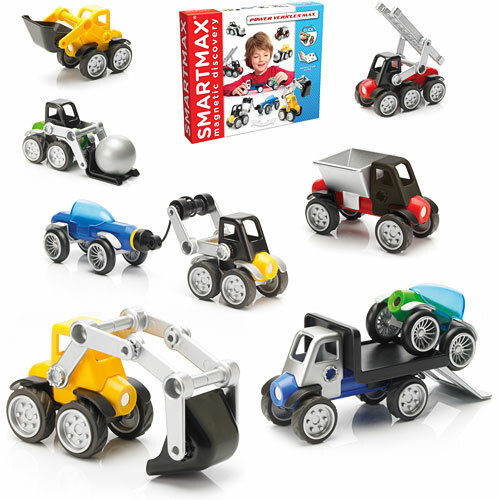 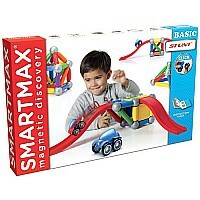 All parts can be combined with all existing SMARTMAX sets. Together with the bars and metal balls, you can create an endless range of possibilities.